We will be part of the event that gathers almost 40 wineries among the best in South Tyrol. 170 and more labels of red wine, white wine, rosé and sparkling wine are waiting to be tasted by wine lovers or simply curious from many regions. 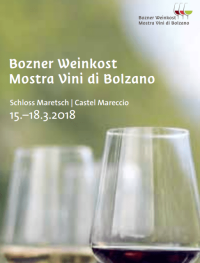 The inauguration day, Thursday from 5 pm to 10 pm, will be the opportunity for the visitors of meeting all wineries and have a sip of South Tyrol’s excellences. On Friday and Saturday the festival is open from 10 am to 10 pm, and on Sunday from 10 am to 8 pm. Every day are planned vertical tastings of Sauvignon, the grape variety that has found in this very area the perfect condition to express itself. Live music and culinary tastings will come along throughout the festival. 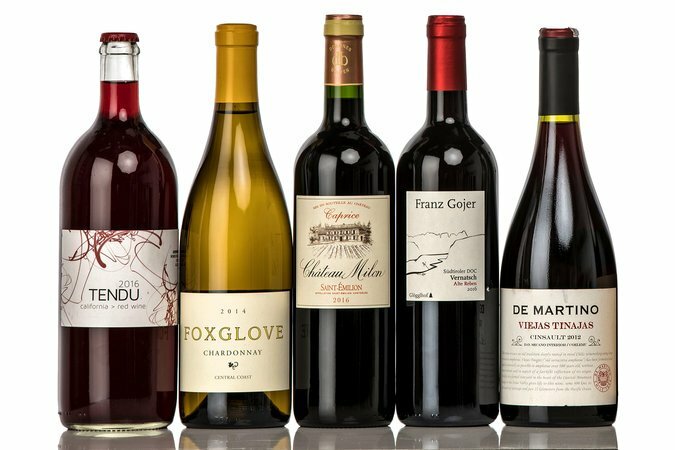 Our wine has been listed in the New York Times! Read the whole New York Times article. 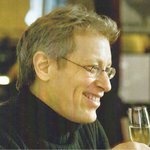 As a result, the South Tyrolean Online News Portal STOL has written an article about our wine and the article in the New York Times and they have interviewed Florian. Read the STOL article (german).